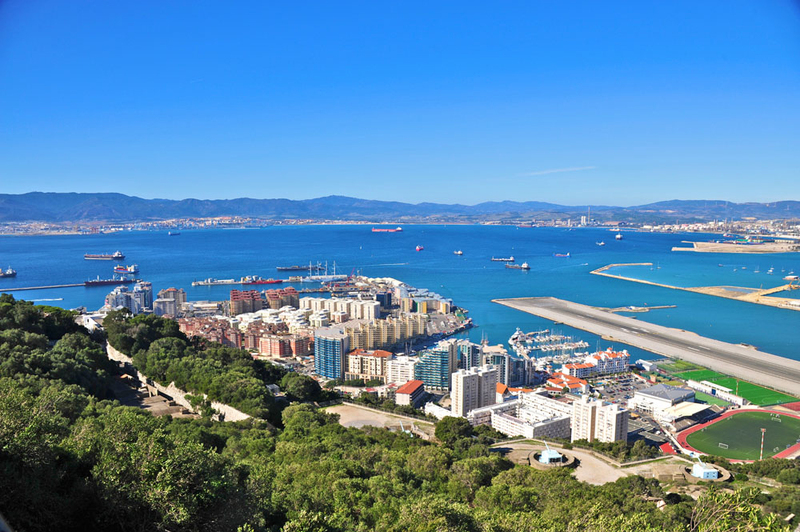 Theresa May has been slammed for giving way to Spain’s demands over the future of Gibraltar, with political commentators calling her concessions a “total capitulation” as Brexit negotiations enter a key stage. The British government publicly conceded that Gibraltar will not necessarily be covered by a future trade deal in an astonishing backtrack yesterday. Spain’s prime minister, Pedro Sánchez had threatening to veto May’s deal at Sunday’s leaders’ summit in Brussels without concessions over the British overseas territory. Following the announcement Sánchez immediately claimed that he would use the concession to force the British to open talks on joint sovereignty of Gibraltar, over which Spain has had a claim since the dictatorship of Francisco Franco. He said: “Once the UK has left the EU, Gibraltar’s political, legal and even geographic relationship with the EU will go through Spain. Total capitulation from Theresa May on Gibraltar. Quite unbelievable, really. Imagine if a left-wing PM had done this! They’d be called an unpatriotic traitor.